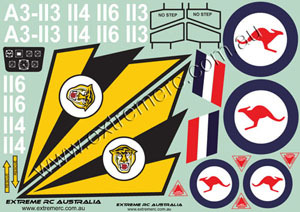 FLYFLY MIRAGE 2000 Hobby TOPGUN Mirage 2000 ducted fan EDF Jet Fighter from EXTREME RC AUSTRALIA  - $330.00 : RC Hobbies at Extreme RC Electric flight Specialist, best range of ducted fan EDF jets in Australia! PRICE INCLUDES SHIPPING ANYWHERE IN AUSTRALIA!! A classic Delta Jet, the MIRAGE has been used by air forces the world over. This is a really nice size for the Mirage, 1 metre wingspan and 1350mm length make for a very impressive silhouette in the sky! Comes with Oleo struts with dual front wheels and fixed undercarriage. To fit retracts requires significant work cutting out wheel wells and making up mounts, we recommend building the Mirage as hand launch, saves weight, flies better, and its so easy to launch! Designed to run 5 to 8 cell setups, the performance of this model ranges from mild to wild, the 8s video below shows just what the Mirage is capable of, 240kmh+!! 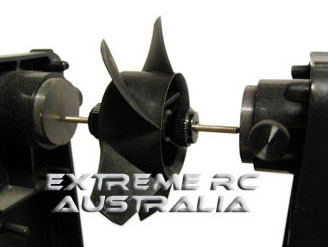 Set it up with one of our Extreme RC power systems and performance is crisp with excellent climb and scale speed. 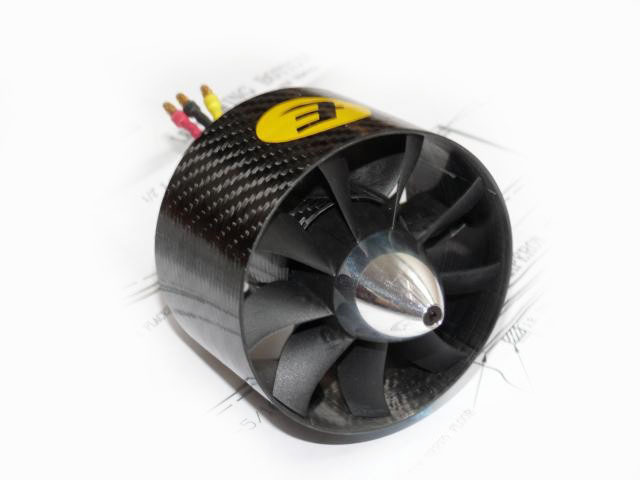 Our recommended combos for sound and performance are based on the JETFAN 9 blade Austrian made rotor. We run this in either the standard Jetfan housing or our Extreme GRP housing. Big power with a nice jet sound. The hot 6s setup pulls around 95A for 3.3kg thrust, enough to see the Mirage doing 200+kmh. The 8s version has the Mirage up around 250kmh, at this speed you need a big field! 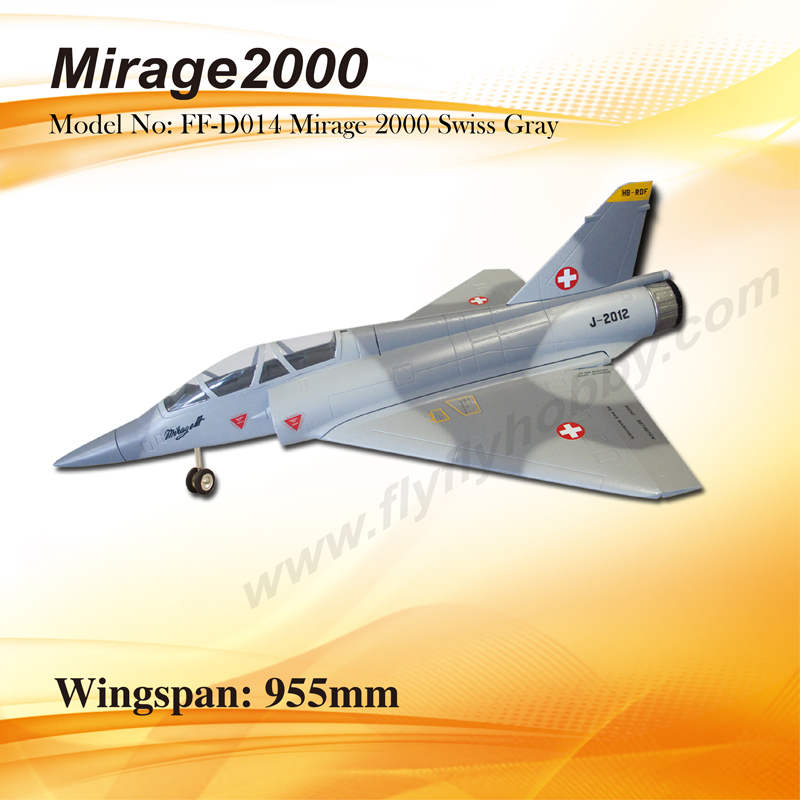 MIRAGE 2000 Series II is made from hi impact EPS foam, fixed scale undercarriage and 90mm Chinese fan included. We recommend hand launching or bungee for simplicity, the Mirage can be easily hand launched no matter what power system you are running as can be seen in the videos below. Latest video of my new Mirage, not yet painted, it has been glassed with 25g cloth and PU, running 90mm Jetfan with HET 700-60-1865 motor, Platinum PRO 100A ESC and ELITE 5000mah 6s1p 35c packs. Fast! Easy setup, a perfect balance of sound and power and simplicity in build. Video of our super hot 8 cell setup Runnig Wemotec fan, 1680Kv motor, ELITE 5000mah 8s1p 35c. Weight: (RTF) 2200-3000 grams dependent on setup and finish. 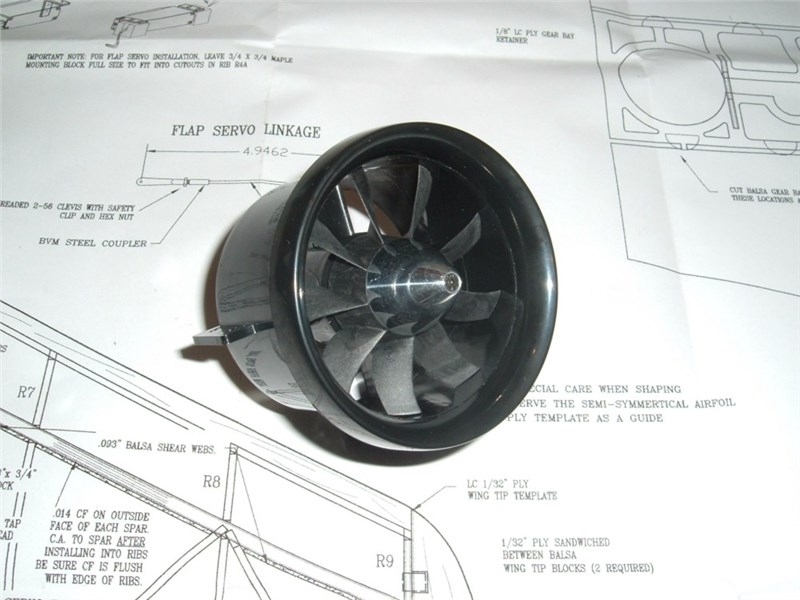 EDF UNIT: 90mm ducted fan. Suggested Motor: Extreme GRP Jetfan90 with HET 650-58-1970 or 650-68-1600. Suggested Battery 5000mah 6s1p or 8s1p. 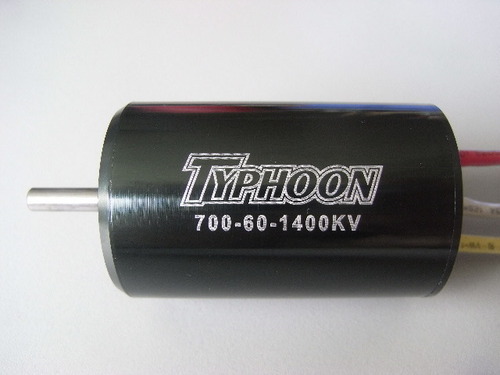 Suggested ESC: LIGHTNING 100A HV / Platinum PRO 100A 6s or 120A HV. Suggested servos: Hyperion ATLAS DS13TMB digital MG servos or similar.